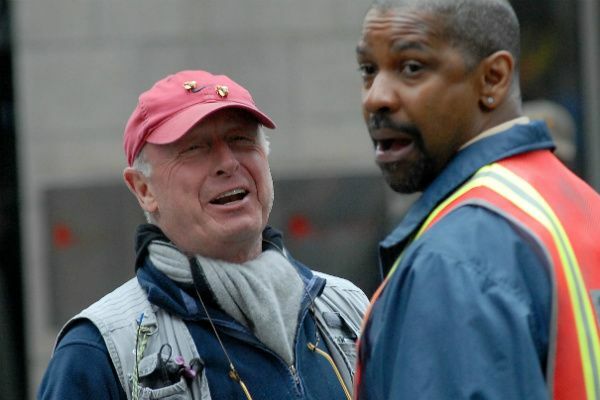 The Hollywood Prospectus podcast began on a somber note this week, as Chris Ryan and I discussed the life and legacy of one of our favorite filmmakers, Tony Scott. Scott took his own life over the weekend (on Monday evening, when we recorded, there were news reports that Scott was suffering from inoperable brain cancer, something we both referenced; that has since been denied), but Chris — who has a long printed history of love for Scott’s movies, as evidenced by this 2010 hagiography in GQ — and I had a wonderful time celebrating the greatness of Crimson Tide, Top Gun, and True Romance. Talking about Tony Scott’s action highs was a natural segue into the archaic lows of The Expendables 2 and a more sprawling conversation about the decline of the Great American Action Film. Is Liam Neeson our only hope? Or can someone — other than, say, Ryan Reynolds — resurrect a great and faltering genre? From the cinema we hit the small screen, marveling over the villainous depths of this week’s Breaking Bad and breezing past the exhausting, uninteresting authenticity of BBC America’s Copper. Finally, we got the podcast’s official Summer Jamologist, Rembert Browne, on the phone to talk about three late contenders: the new album by 2 Chainz, the amazing reunion video of Philly rap stalwarts State Property, and, most momentously, the hands-down tastiest song of the summer, “Hot Cheetos & Takis.” Snacks on snacks on snacks, indeed.